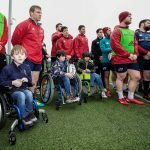 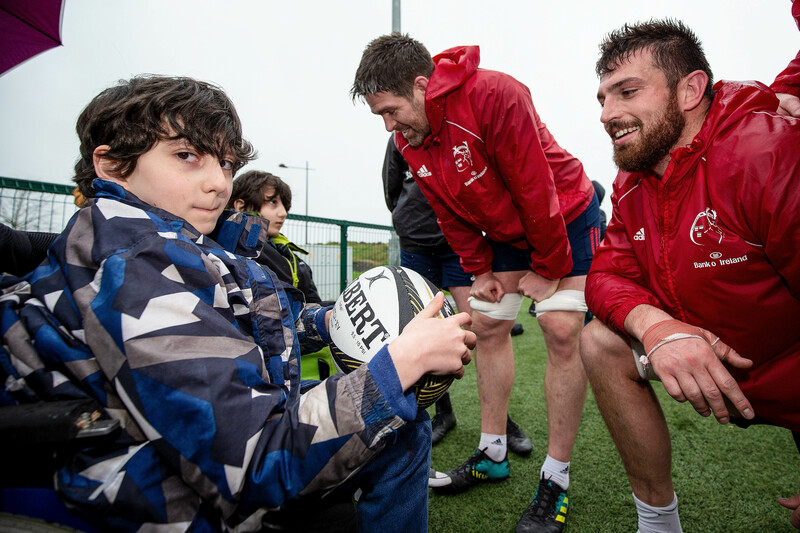 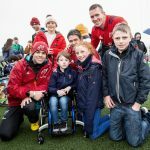 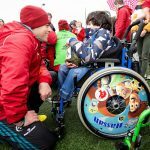 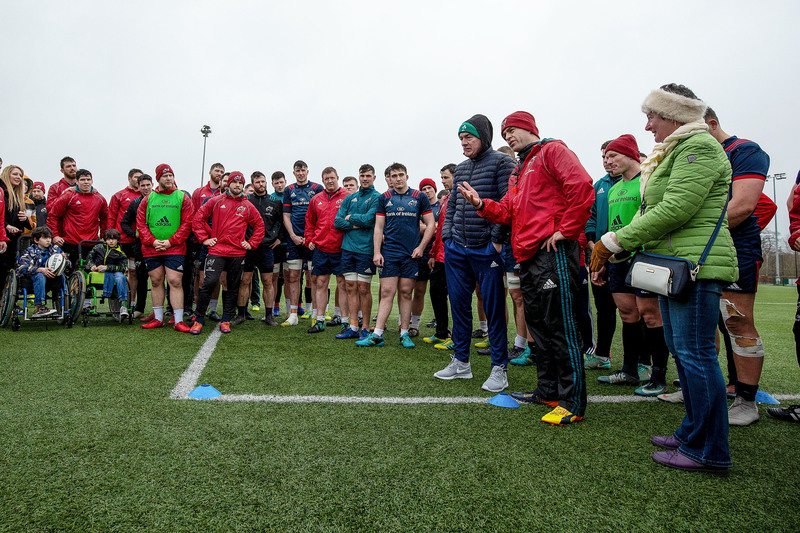 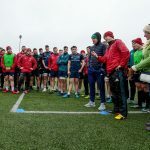 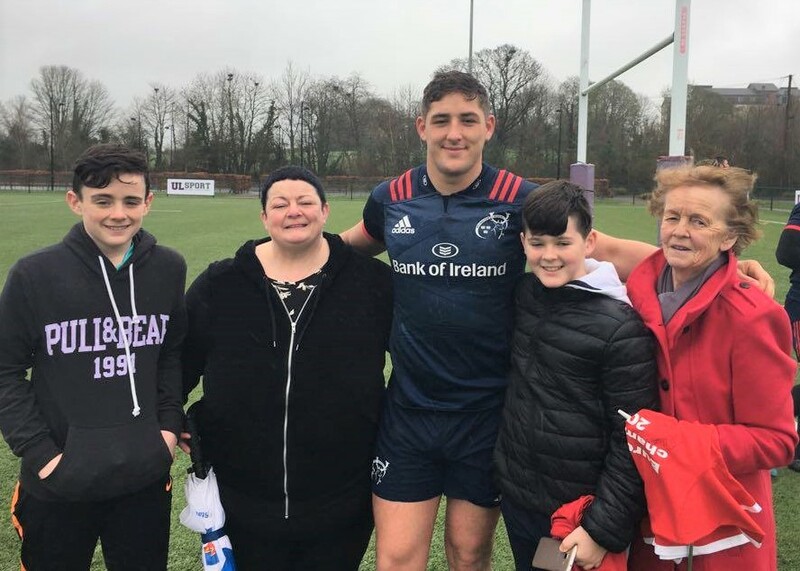 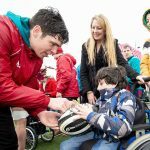 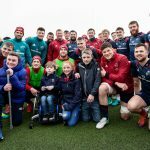 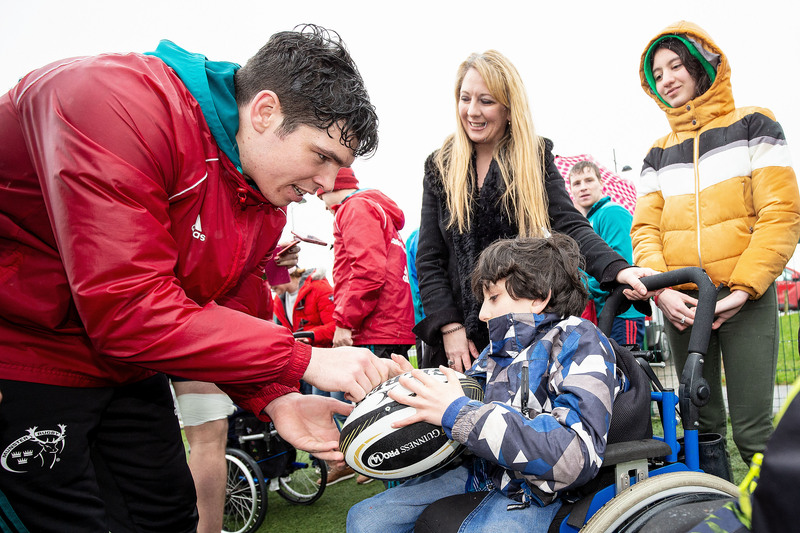 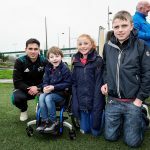 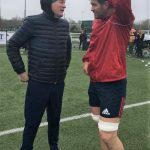 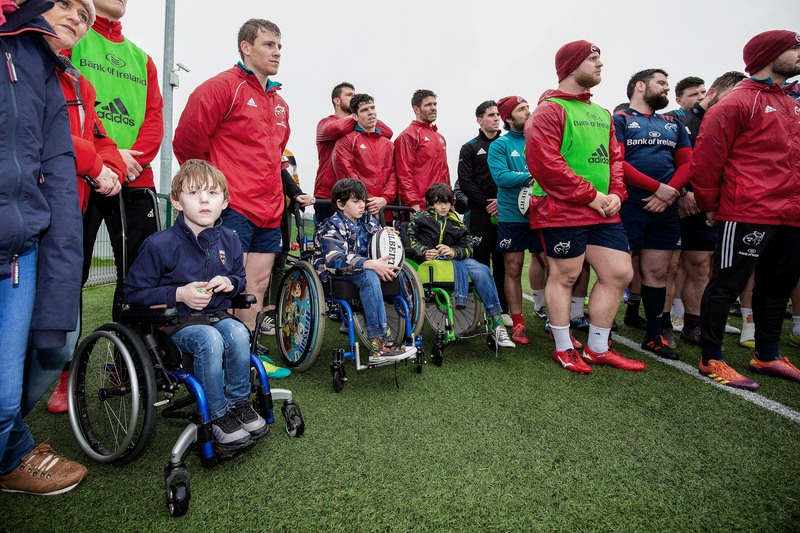 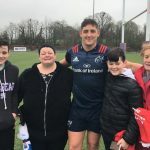 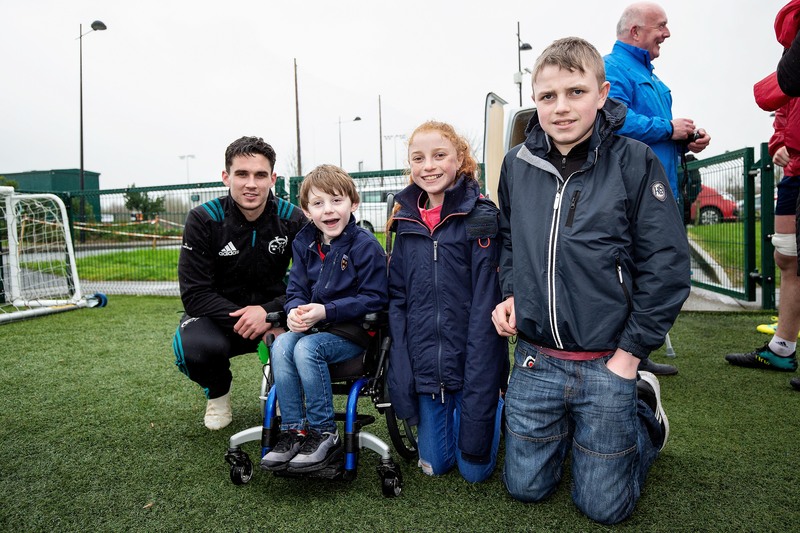 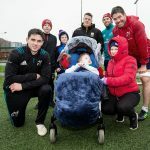 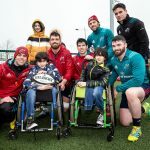 The Munster Rugby Team has always been known for their fantastic relationship with supporters and their generosity in giving their time for others. 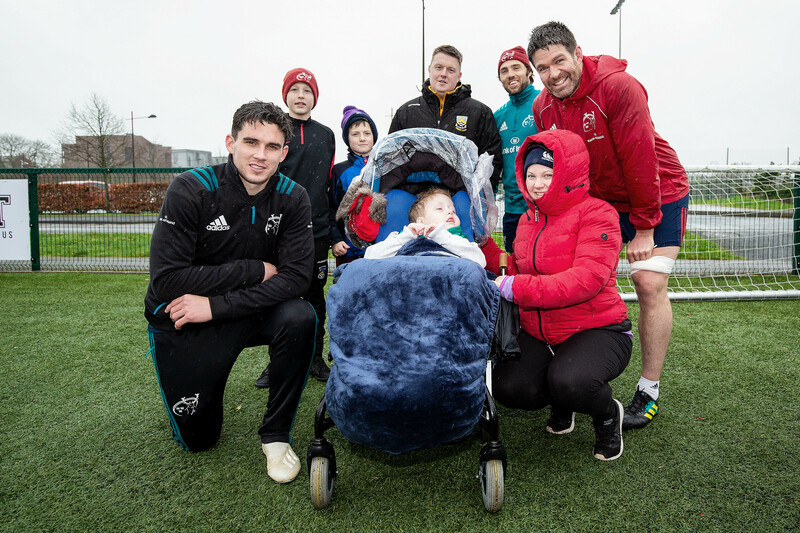 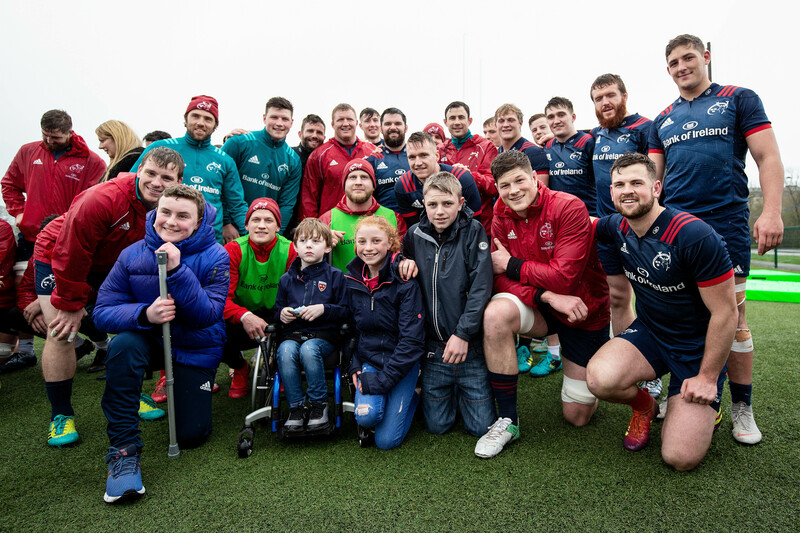 Cliona’s Foundation as 1 of Munster Rugby’s charity partners for 2019 were given the wonderful invitation to bring some of our families and supporters to meet with the team in UL recently . 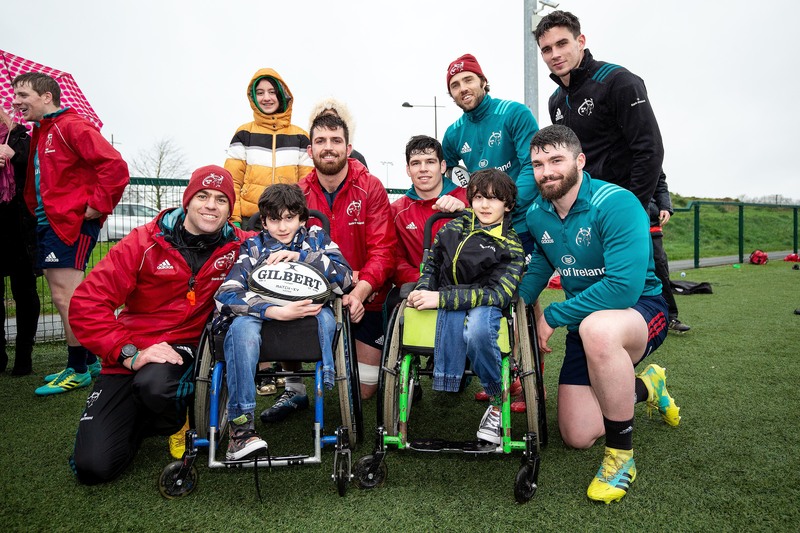 Despite it being a wet afternoon our families were so delighted to be able to watch the team finish out their intense training session and then get the chance to meet the players in person. 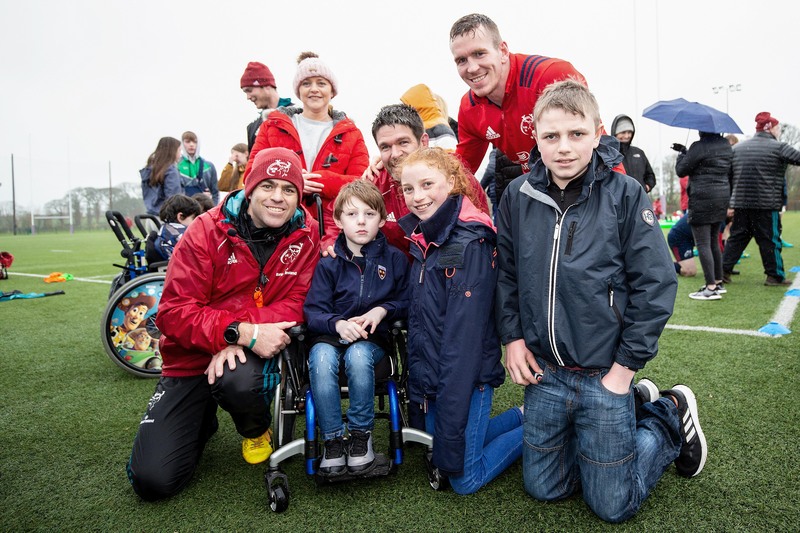 It was a wonderful and emotional experience and each and very one of the Munster panel and coaching staff who swarmed around the waiting families were just amazing , chatting with all the kids, posing for photographs and signing jerseys. 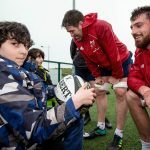 The kids and parents were totally blown away by their kindness. 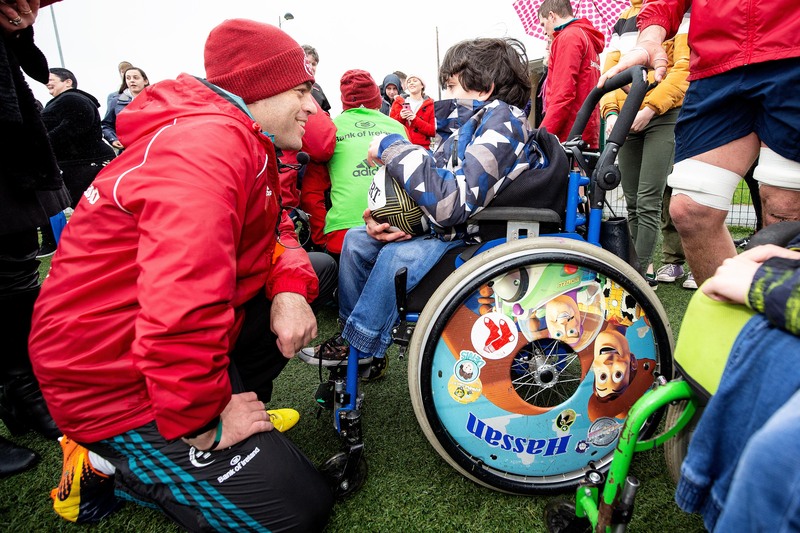 What was most special was coach Johann van Graan’s words when he gathered all the panel and families around in a circle, giving them a warm welcome and telling the kids to dream big and follow their dreams. 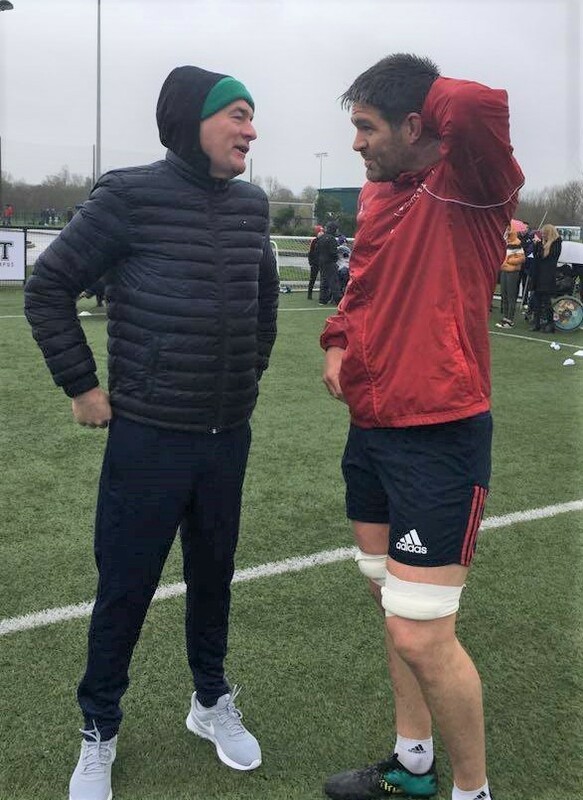 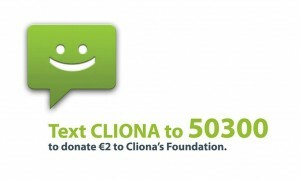 His words and those of Cliona’s Foundation co – founder Brendan Ring struck a chord with everyone and it was lovely to see many of the players engaging with Brendan afterwards.